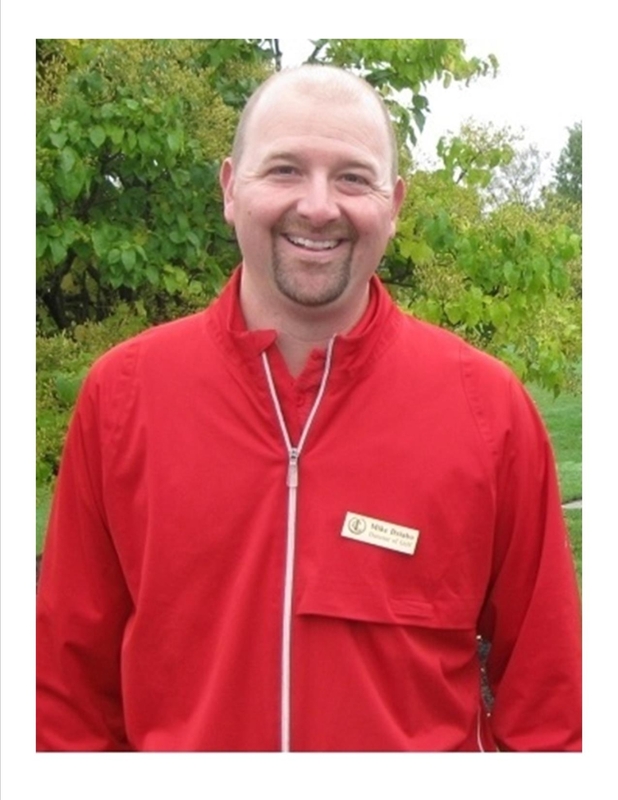 Lancaster Country Club offers one of the area's best Golf Shops, run by PGA Professional Mike Dziabo. Mike knows golf and golf equipment. 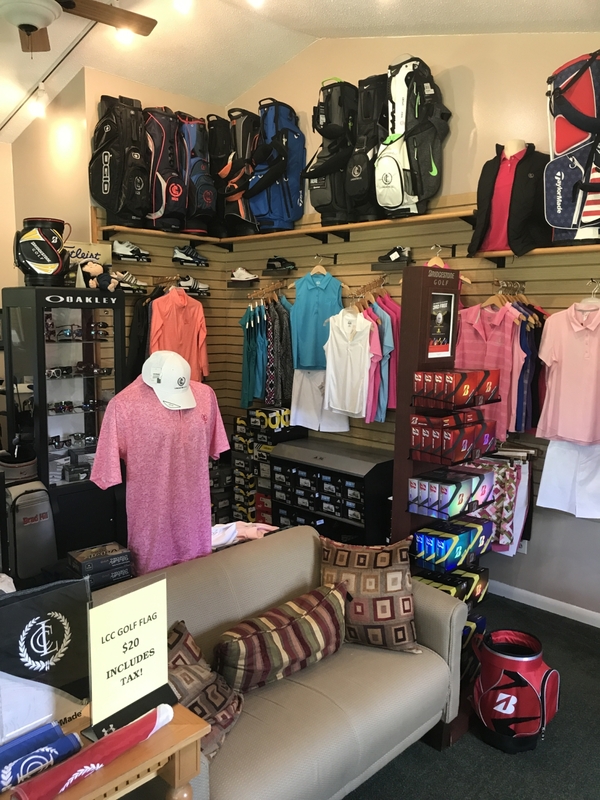 The Golf Shop has custom fit clubs for men, women, and children, lessons for beginners to advanced, a complete line of clothing, and an assortment of equipment and accessories to suit every style of golfer. The shop offers clubs by Titleist, TaylorMade, Nike, Ping, Callaway, Cobra and US Kids. Available clothing lines include Antigua, Adidas and Oakley. Also featured is a complete line of balls, including Pro V1 and Pro V1x, Taylormade, Bridgestone, and more. Shoes are available from Ecco and Adidas, in all sizes for men, women, and children. Custom orders are also welcome. Ask about our Buyers Club, through which members can purchase new, top-of-the-line equipment at the lowest prices available anywhere. Call the Golf Shop at (716) 683-1854 for more information.